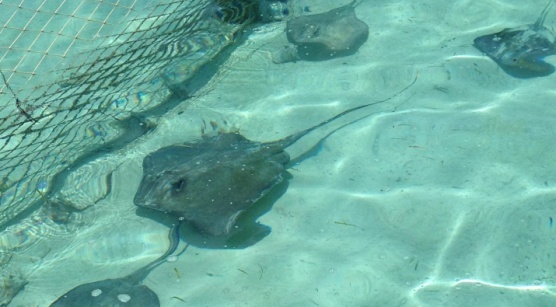 Our stingrays are anxious to meet you! Feel a million miles away from Nassau without leaving it. You will be picked up at your hotel and transferred to a tropical paradise. A day at the beach with little decision making awaits you. 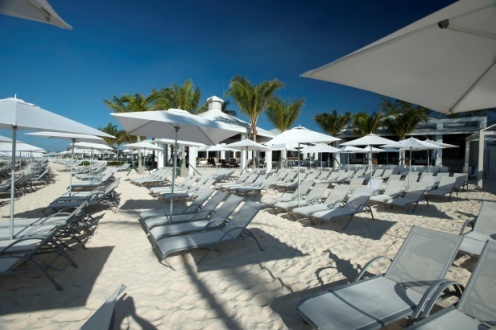 Upon arrival at the island, staff will point out the included beach chairs and shared umbrellas as well as the other areas of the island. Your beach day also includes an entrée and non-alcoholic soda or water from The Market. Tasty sandwiches, fresh salads, wraps and even vegetarian offerings are available. There is a kids menu as well. For guests planning to make a day of it, this is a perfect choice. A special treat has been added to your beach day. 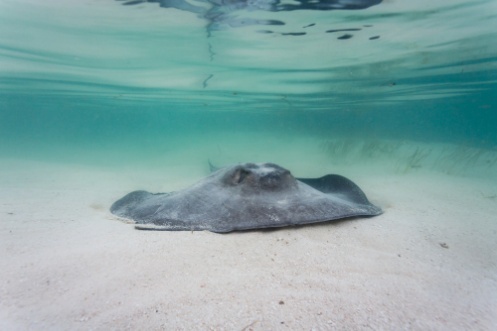 Our local stingrays are anxious to meet you and you will have the opportunity to meet them and even have a photo taken with them which are available for purchase. The day is yours to enjoy your private island experience. Lounge on the beach, purchase a cold tropical cocktail from one of the bars, enjoy the beautiful blue Bahamian water; do it all or do nothing at all. 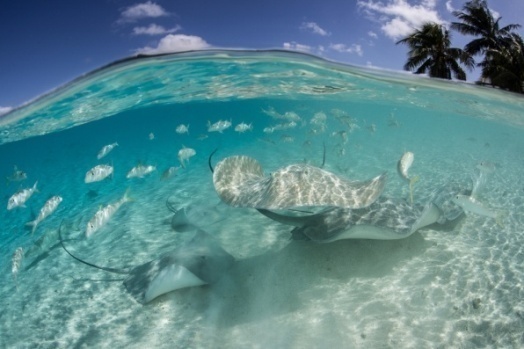 Additional non-motorized water activities including snorkel gear, kayaks and Paddle Boards are available for rent. For guests not wishing to get their feet sandy, there is a heated fresh water pool nearby. For added luxury, there are a limited number of poolside cabanas for rent in four hour increments, on a first come basis. Restrooms are located around the island as well as fresh water showers and foot baths. 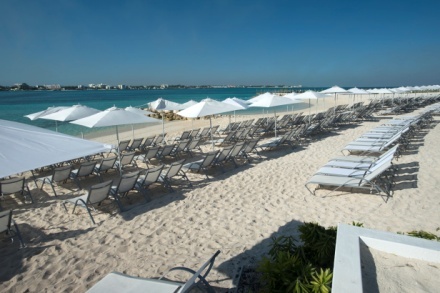 Umbrellas are available on the beach on a first come basis and there is plenty of shade on one of our patios or bars. 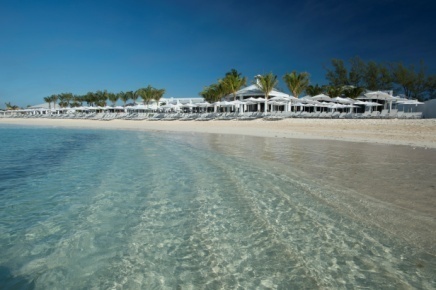 Ferries return to downtown at scheduled times throughout the afternoon so that you can plan your perfect day in Nassau. Children are considered 11 years of age or younger. Guests under the age of 18 must be accompanied by one paying adult.